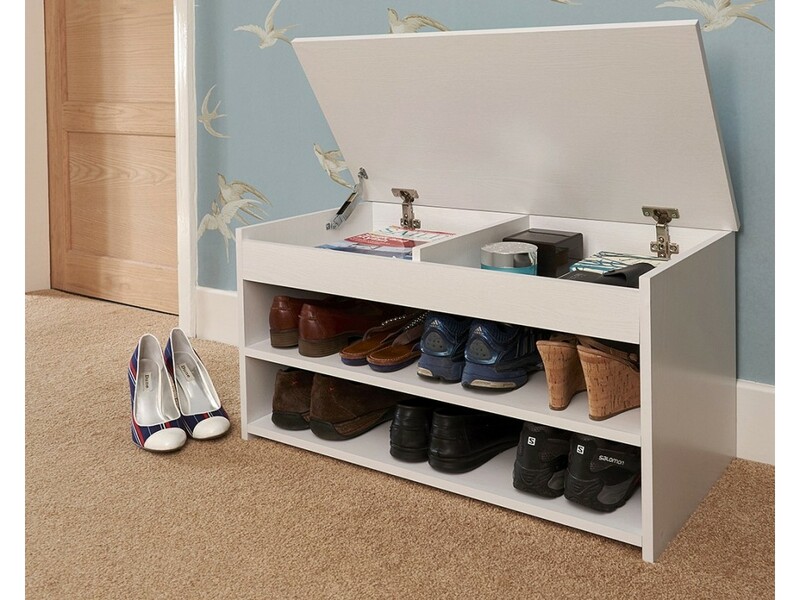 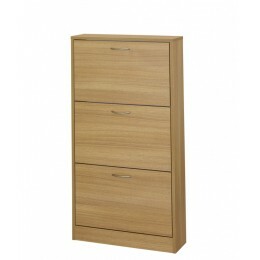 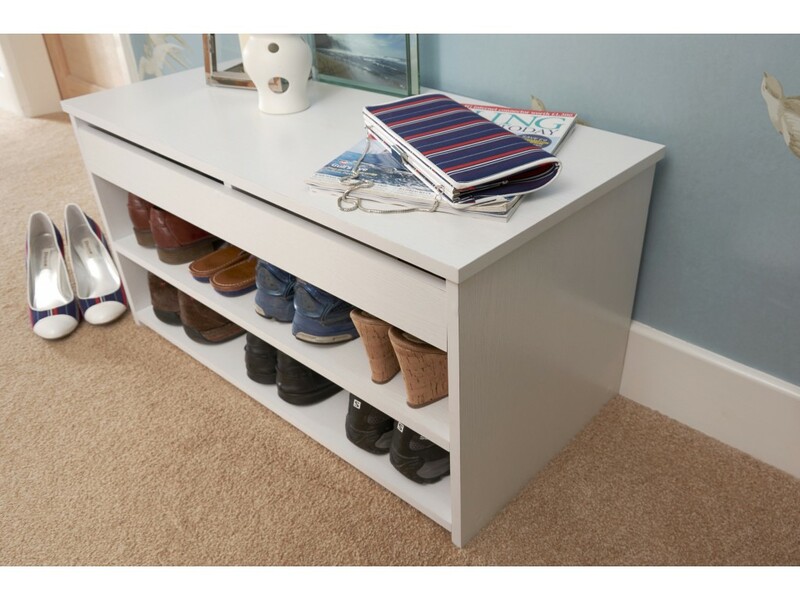 Fantastic shoe storage cabinet available in a white colour. 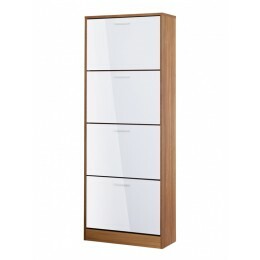 With superb finish. 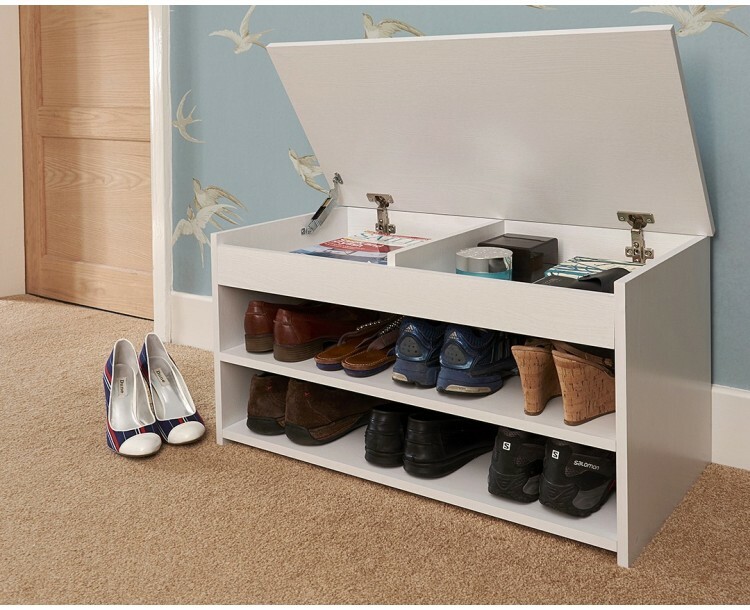 Features two shoe storage sections where you can fit 8 pairs of shoes. 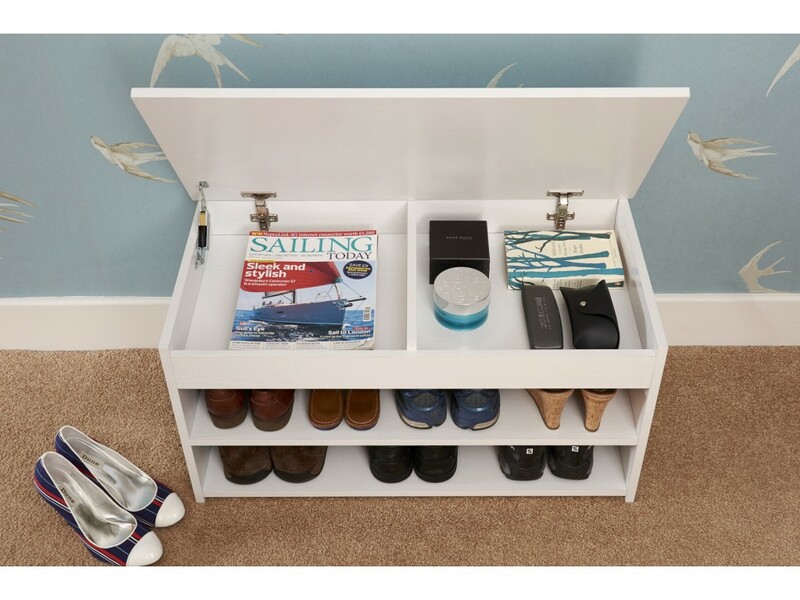 With a modern lift up storage for extra space to store.